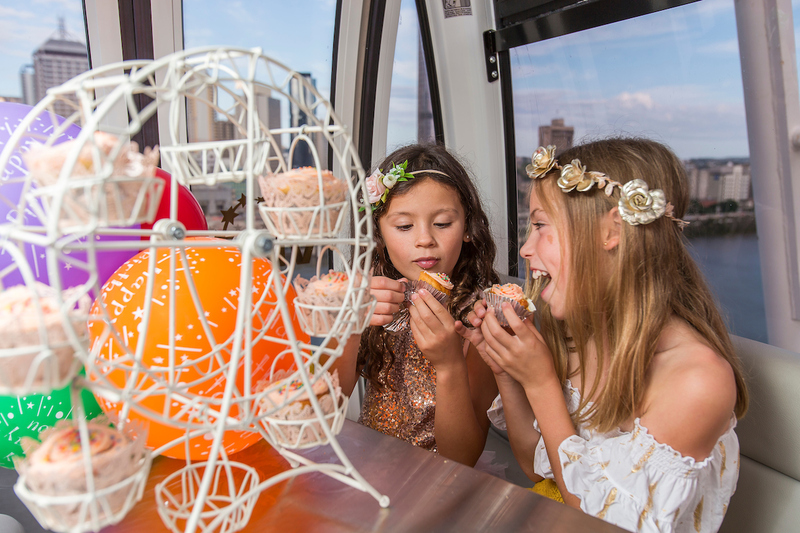 A sky high picnic is a fun way to add to your experience. 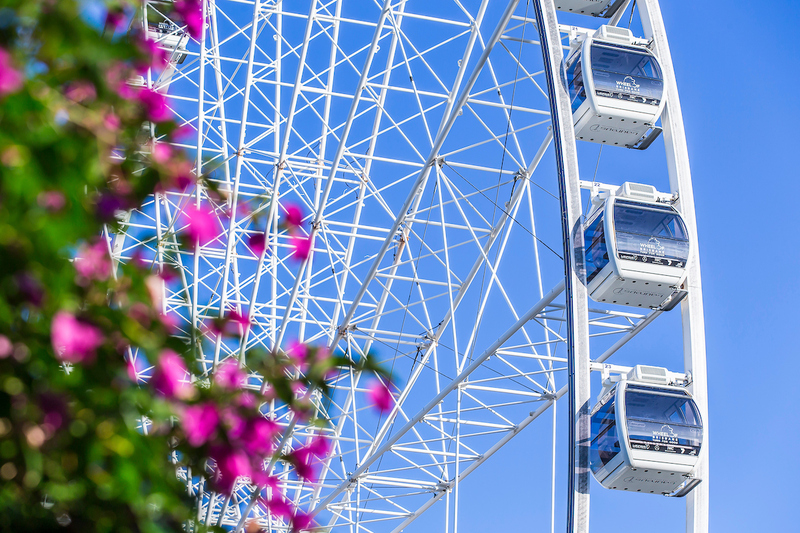 A ride on the Wheel is an uplifting experience that will take you almost 60m above the ground in the safety and comfort of a fully enclosed air conditioned capsule. You will be inspired by the breathtaking views across the iconic Brisbane River. 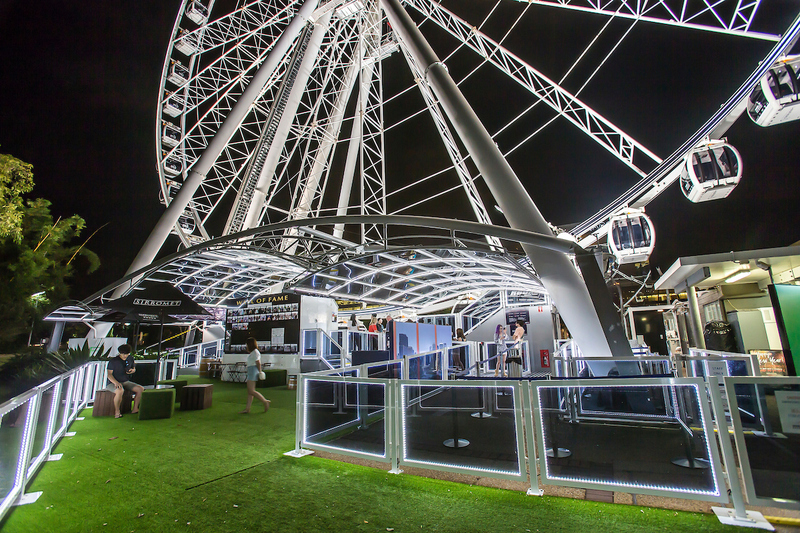 The Wheel of Brisbane is proudly supported by the Seven Network. 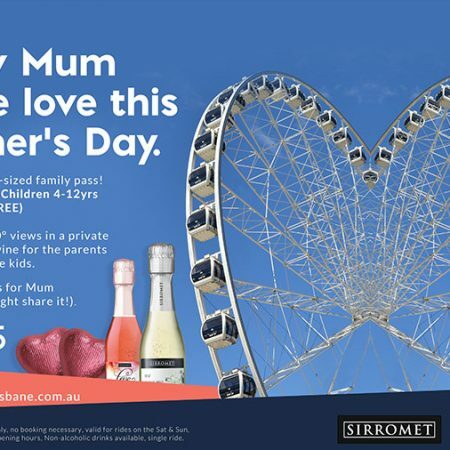 Mothers Day on The Wheel! 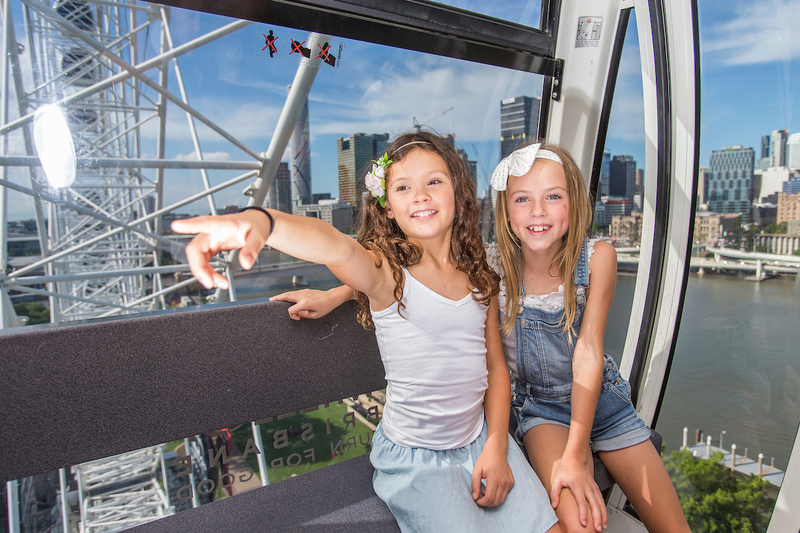 Rising 60 metres above the ground you can enjoy the safety and comfort of a fully enclosed, air-conditioned gondola that seats up to 8 people and is fun for everyone. 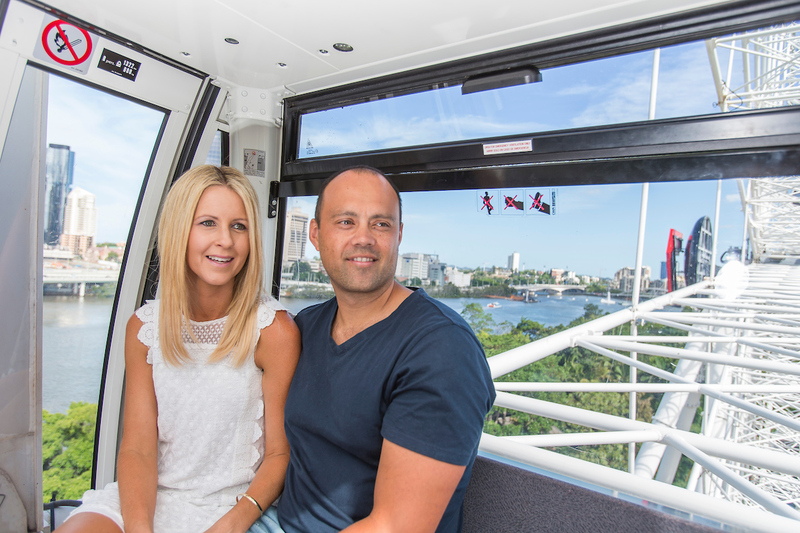 Visitors can choose to experience the sights by day, a romantic sunset ride or the sparkling city lights at night with all rides including an engaging audio tour of the Brisbane landscape. 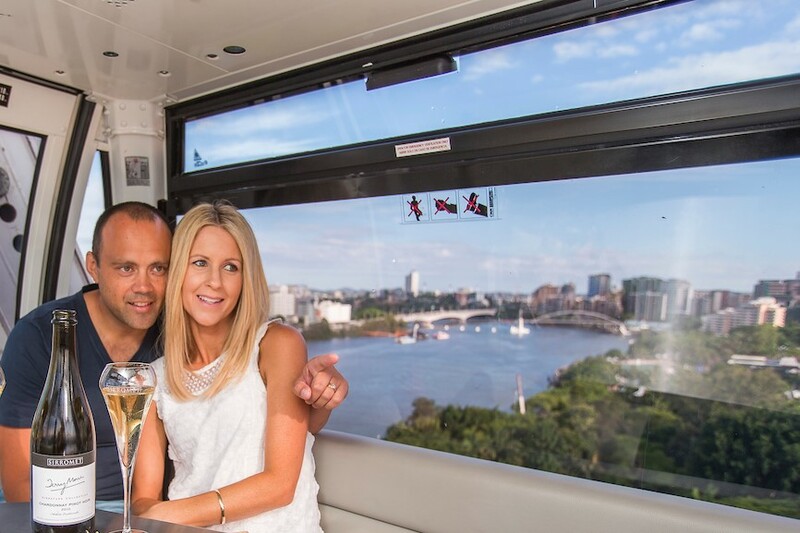 Try our NEW….Sky High Picnics on-board while you ride for a unique experience to spoil your loved ones. 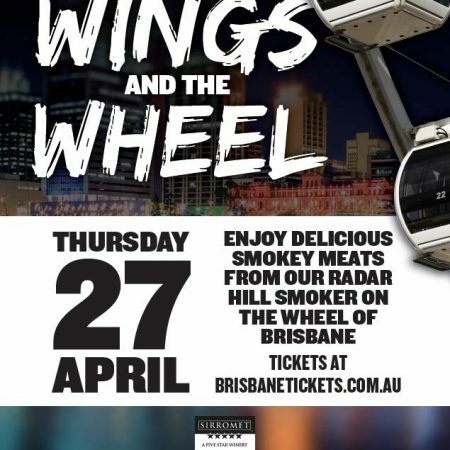 There are no reservations required so come down to the Wheel and explore the Brisbane metropolis from one of the best vantage points in the city.